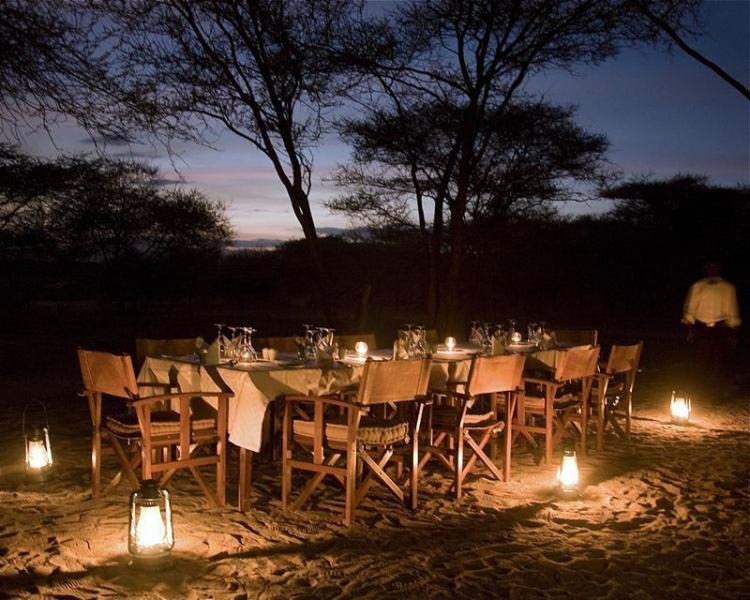 Manyara Ranch Conservancy is an enterprise operating in partnership with the Maasai community’s through the Tanzania Land Conservation Trust and the African Wildlife Foundation. 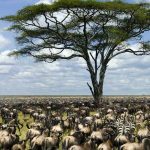 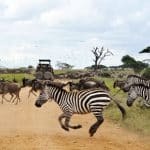 The Conservancy exists to protect the migration corridors that Lie between LakeNatron, Ngorongoro, Manyara, Tarangire and the Maasailands to The South. 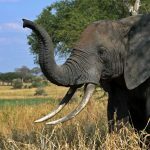 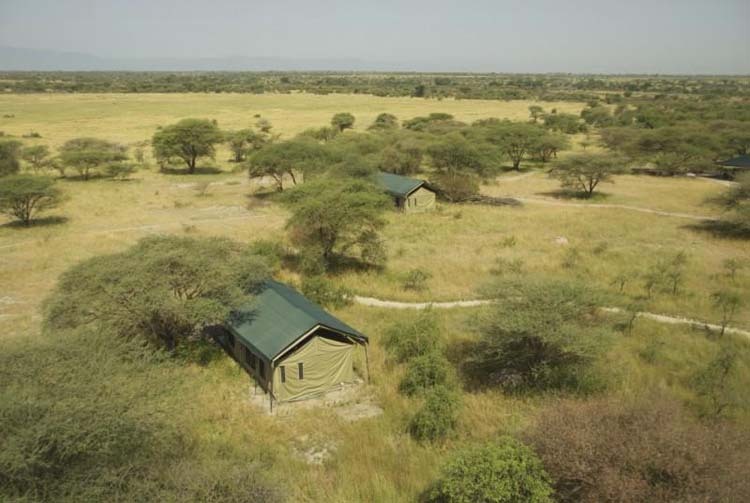 The Conservancy will open for our guests on the 1st of June 2010, providing a unique wilderness experience in the heart of Tanzania’s Northern Circuit. 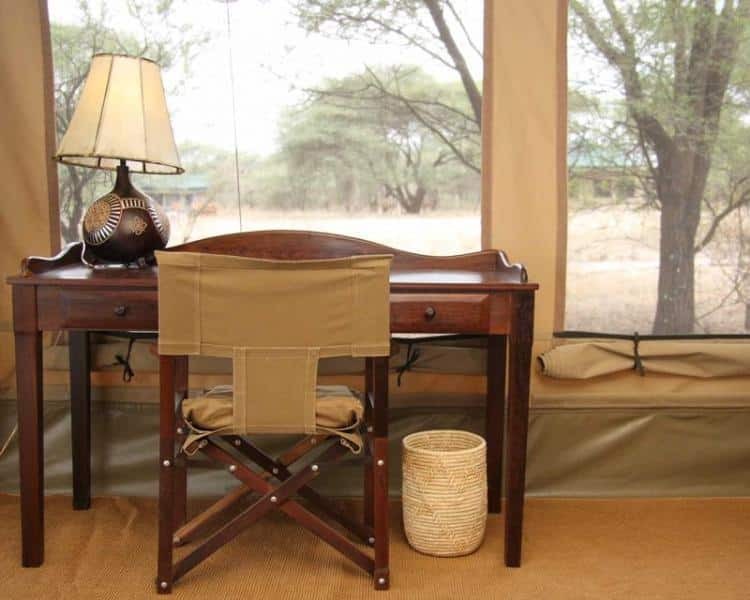 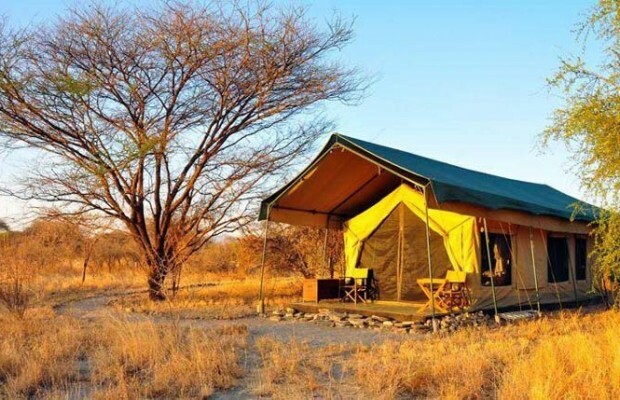 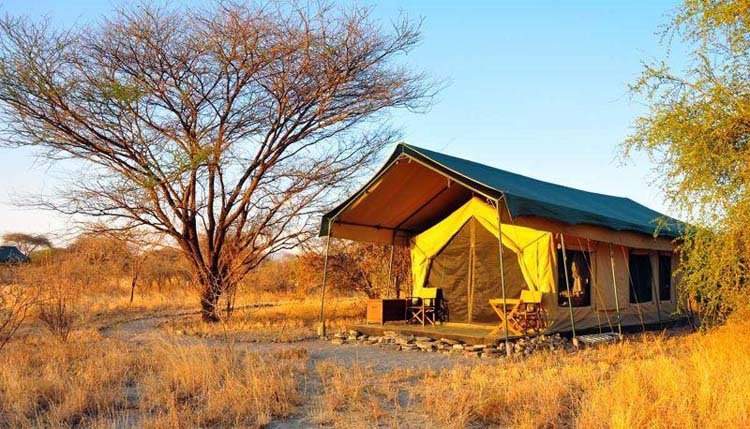 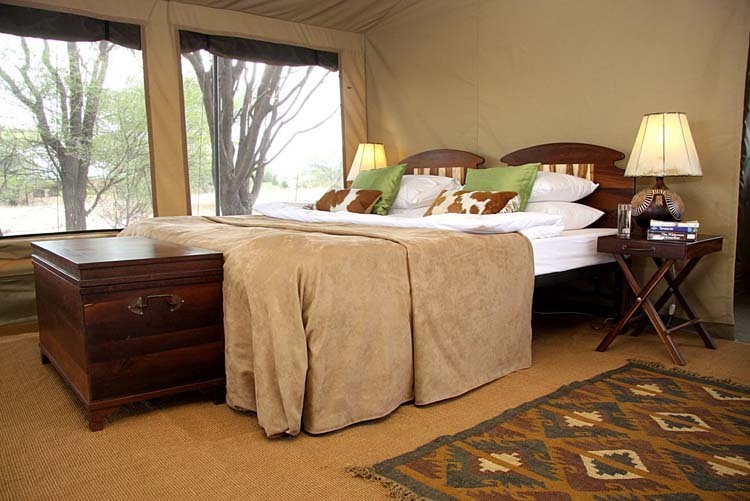 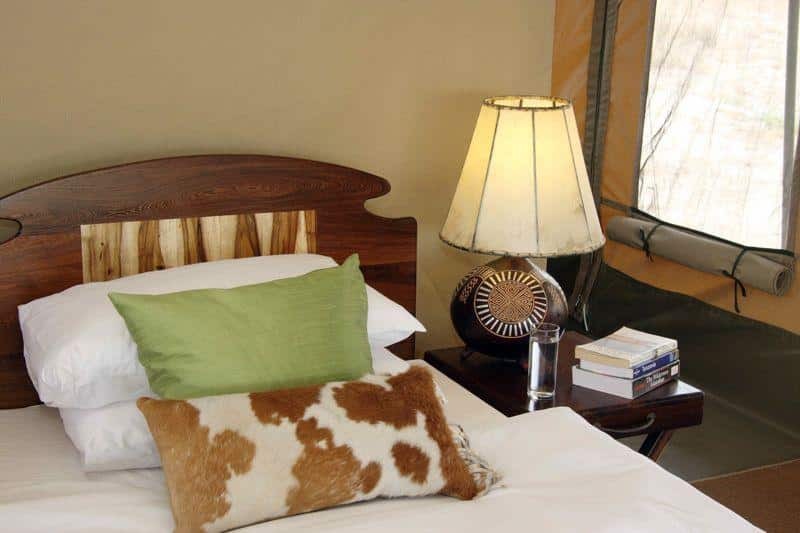 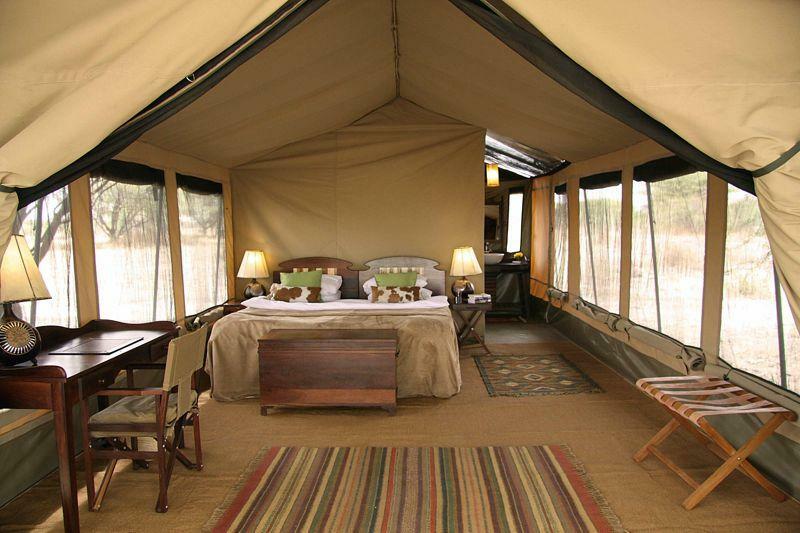 Accommodation will be provided in a 12 bed traditional East African luxury tented camp. 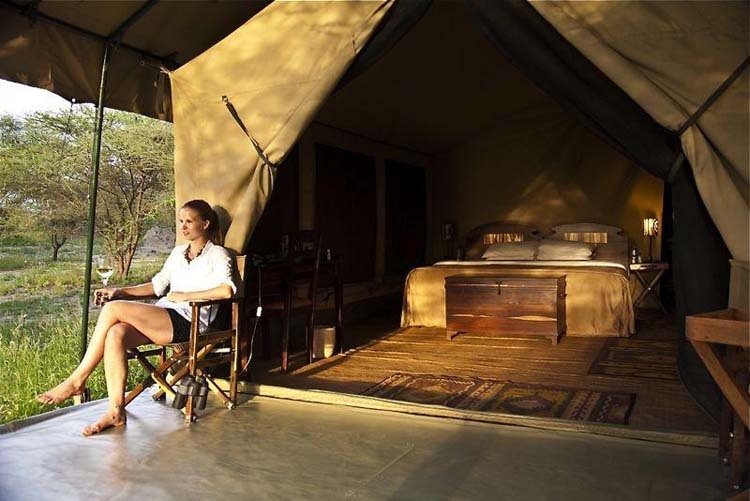 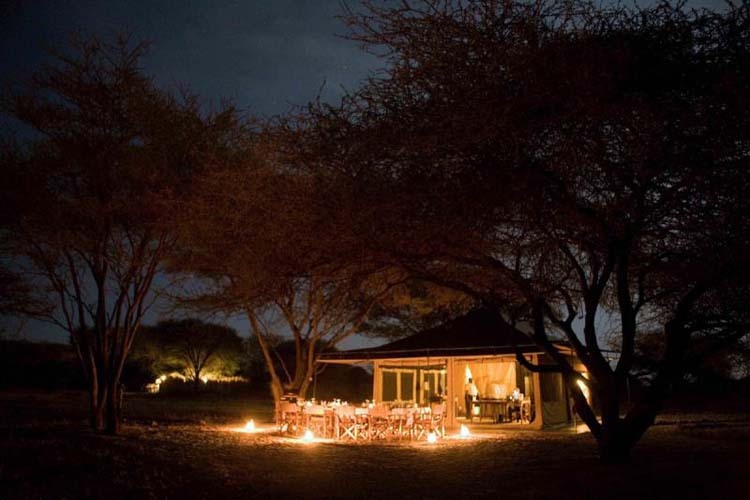 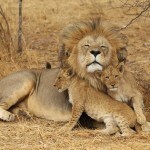 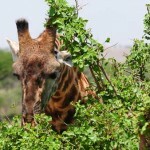 Manyara Ranch Conservancy is located 1 hour’s drive from Arusha and the local airport. 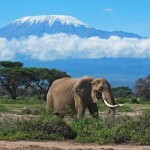 The principal airport is Kilimanjaro International Airport (JRO), two hour’s drive from the Conservancy. 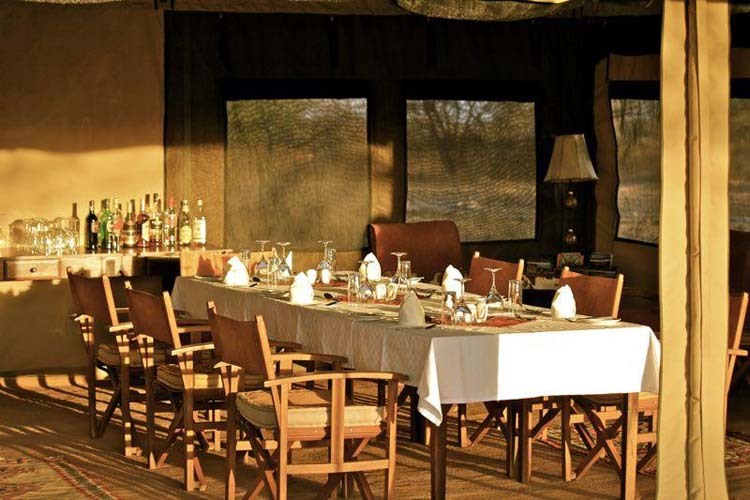 From the Luxury Tented Camp situated in Manyara Ranch Conservancy, Tarangire National Park is a 30 minute drive while Manyara National Park is a drive of 40 minutes. 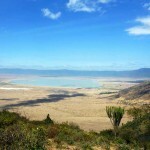 Ngorongoro Crater is 1 hour and 30 minutes from the camp and Lake Manyara airstrip is a 50 minute drive.